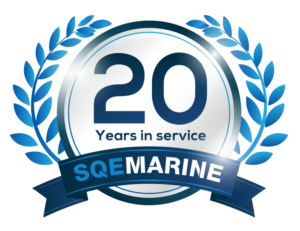 Committed to providing the Maritime Industry with quality Consulting, Engineering, Training and Software products and services, SQE Marine meets and exceeds customer needs with the maximum value for the products and services it provides. Hire talented people; provide them with challenges and nurture growth. Always looking for ways to make a positive impact and contribution. Be responsible and accountable for every aspect of our work. Proactively listen to and understand client needs. 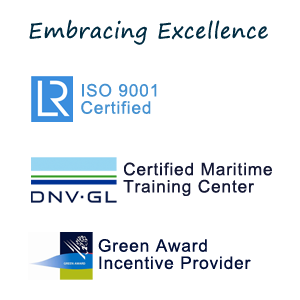 Provide time-to-market, cost-effective products and services to our clients. Strive to make it easy to work with us and provide state of the art service and support. Support initiatives, implement decisions, and reward the successes of our staff. Look for ways to contribute, learn, and support. Foster an atmosphere of honesty, forthrightness, and utmost integrity. Communicate openly with clients and colleagues and share knowledge and ideas. Promote constructive feedback among executives and staff. Diffuse creativity and open-mind thinking. Encourage and support responsible risk-taking. Build on our successes and learn from our failures. Accept the challenge of ownership and ensure quality in every aspect of our work. Take pride in our work, product and service range and vision. Accept that change is inevitable and that adaptability determines future success. Establish a business model incorporating all client, shareholder and staff needs. 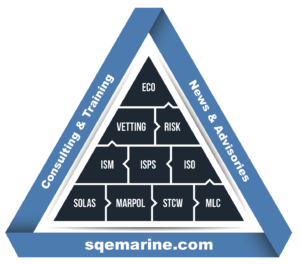 Provide an active and robust organization that responds rapidly to market needs. Invest in a balanced portfolio of short, medium, and long-term business risks.